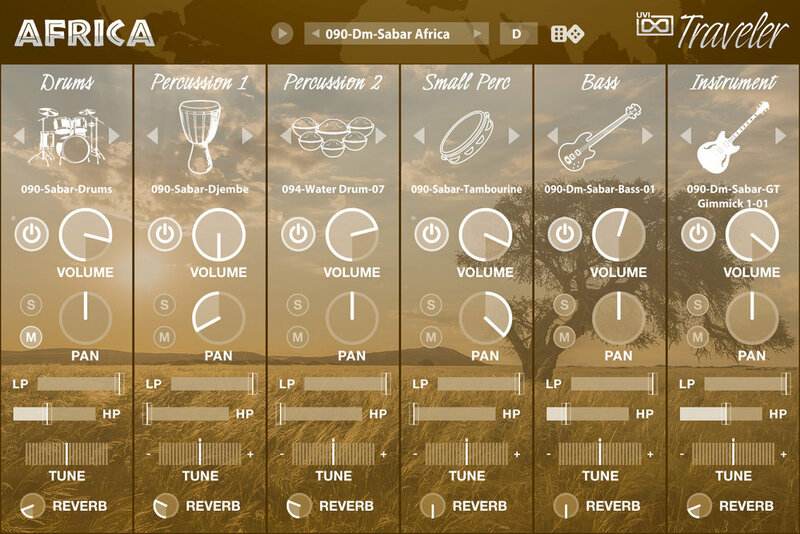 Our friends at UVI have released World Suite - A new world music sample library that includes a massive 320 instrument pack and 8,000 loop & phrase library inspired by traditional music from around the world. We're big fans of UVI instruments at Pro Tools Expert, this looks to be a very exciting and creative instrument set - stay tuned for a Pro Tools Expert video review of World Suite in the coming weeks. What Is UVI World Suite? 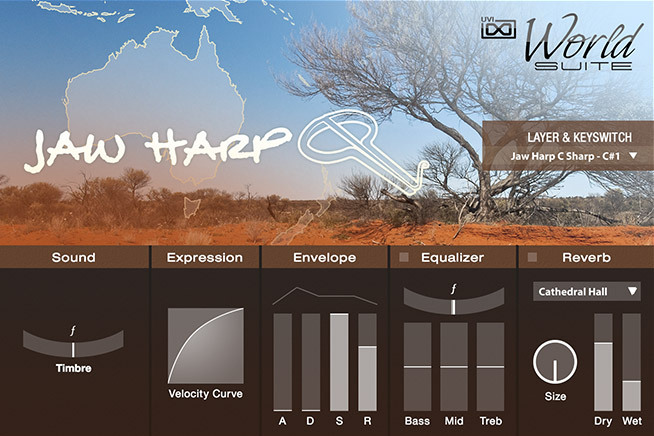 World Suite by UVI appears to be the definitive VI collection of world instruments. It includes over 320 instruments and 8,000 loops/phrases providing users with quick access to thousands of years of ethnic tradition and musical heritage. World Suite compares very closely to UVI's Orchestral Suite as both have very similar creative control features. World Suite works in both the free UVI workstation and UVI Falcon. Visit the UVI website for more information. World Suite also includes dedicated sound shaping controls depending on instrument type including legato, portamento, timbre, doubling and any more. World Suite has taken UVI many years to develop and contains over 50,000 samples. Drag & Drop: The 8,000 loops and phrases can be drag-and-dropped into your DAW of choice or commanded by way of special ‘Traveler’ instruments. Travelers: World Suite Travelers allow for 6 discrete tracks to be populated with your choice of loops and phrases. Each track comes with a suite of customization options including gain, pan, solo, mute, low-pass and high-pass filters, pitch shifting and Sparkverb. Explore preset configurations, design and perform your own or find inspiration with the built-in randomizer for completely new arrangements at the touch of a button. Owners of World Traditions or Spirit Of Gongs can upgrade to World Suite for $199 / 199€ January 2nd, 2017. Visit the UVI website to purchase World Suite.